Doorway Solutions®, a sales and service division of Colorado Doorways, Inc., works exclusively with end user and wholesale customers. This market requires a different level of expertise and service capability and Doorway Solutions® was created with that in mind. From providing the door, frame and architectural hardware how you need it and when you need it, we also supply and install electronic access control and can provide complete field services including installation, repair and locksmithing. 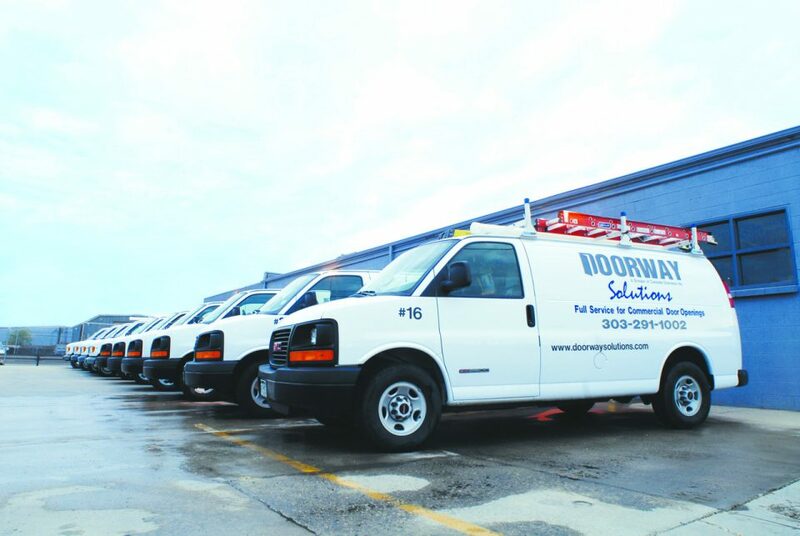 For those times when you need someone to come to you, Doorway Solutions® has a complete, well-trained field service team. Capable of virtually any work you may require at your site, our units bring Doorway Solutions®’ quality to you. 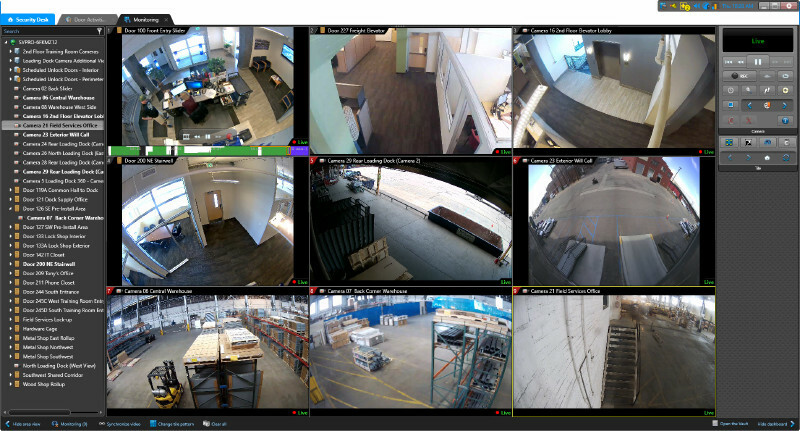 We provide a comprehensive array of security integration services including system design and engineering, installation, service, and support. Your security integration system becomes an integral part of the entire door opening solution with the safety and security you require.